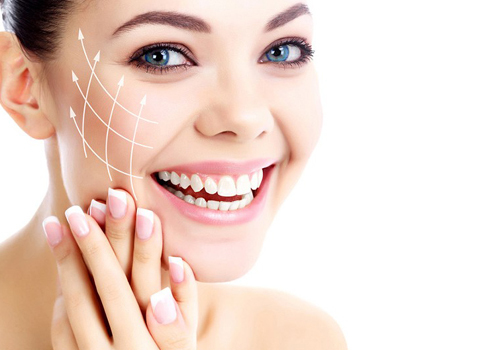 Care for the entire face with various effects on the problem areas immediately after the procedure: lifting the face oval and nasolabial folds and relaxing the facial wrinkles in the eye area. Luxurious anti-aging complex (the procedure is accompanied by manual and hardware techniques) care for the face, neck neckline. 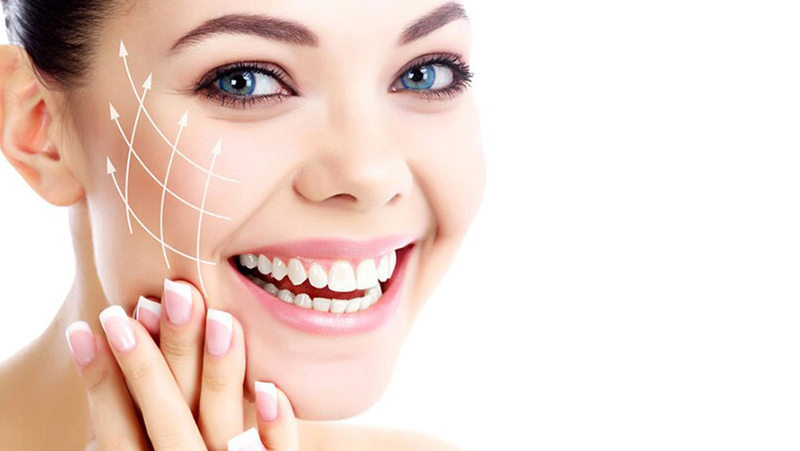 The Mozart Clinic offers the widest range of rejuvenating innovative procedures in Ukraine, highly qualified specialists of the cosmetology department will help you maintain skin health and natural beauty.